The Nietzsche Channel. 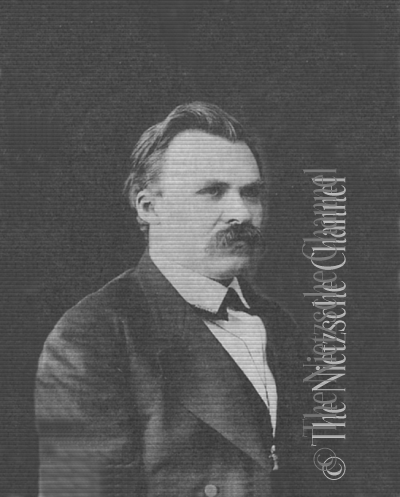 Gallery 2: Friedrich Nietzsche. 1872-73. This enhanced image is in color in Part 3. Professor in Basel: 1869-79 (forthcoming).